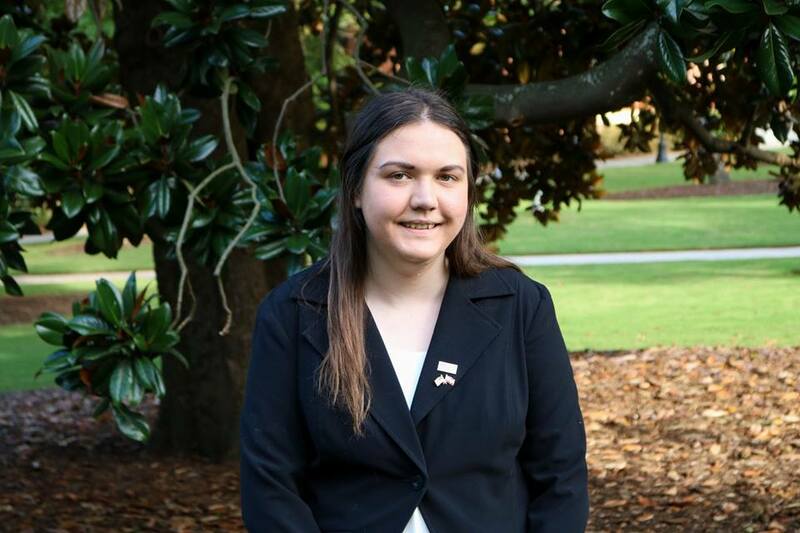 Emily R. Martin is a senior at the University of Georgia double majoring in Political Science and International Affairs. Emily is an integral part of the legislative team for the Representative Spencer Frye Fellowship and enjoys engaging with the local Athens community through the fellowship. On top of being a diligent student, Emily was also a Leasing Ambassador at Landmark Athens. In the future, Emily hopes to work either in the government sector or for a NGO/Non-profit!